These patched wallets are perfect if you’re on the go. 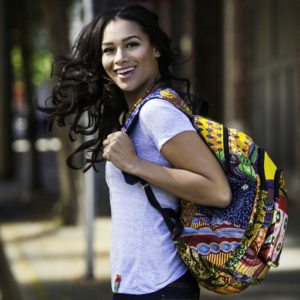 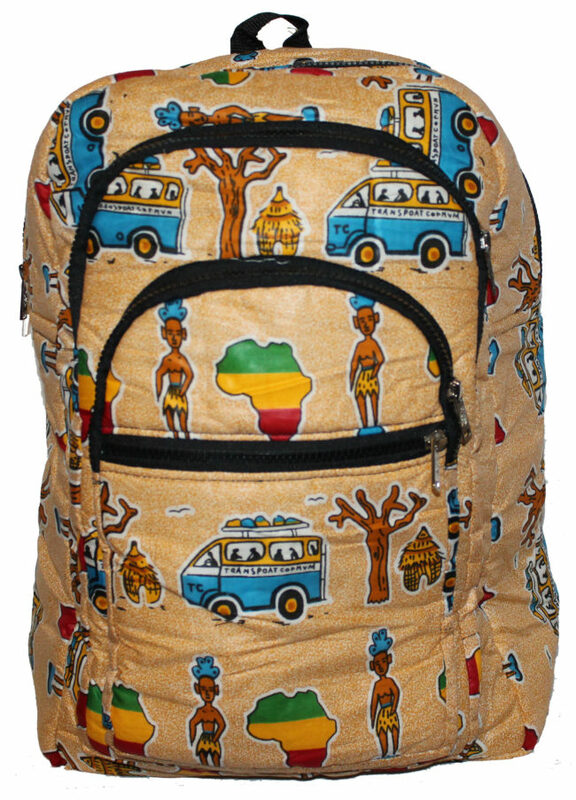 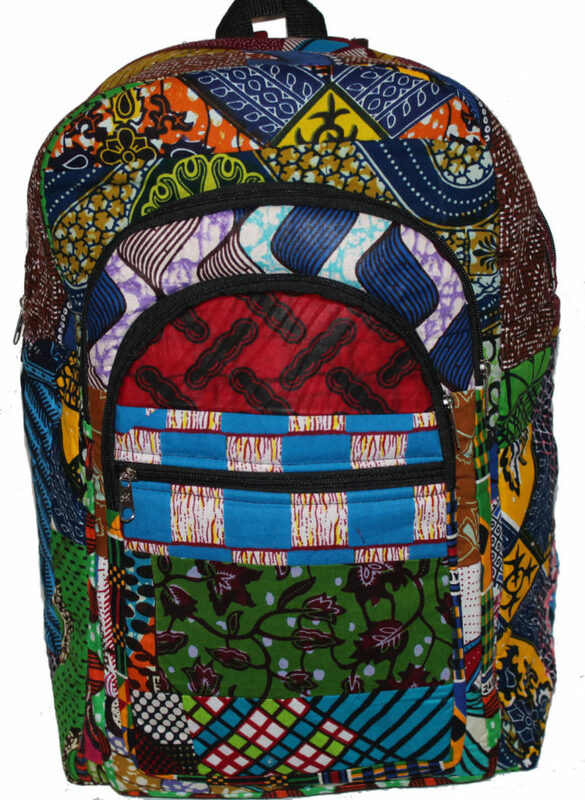 Stylish and light-weight with card pouches and a coin zipper – you know the coin is secured! 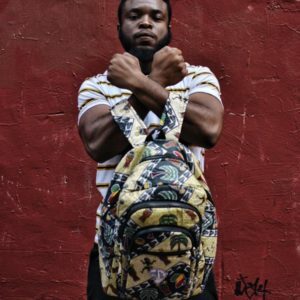 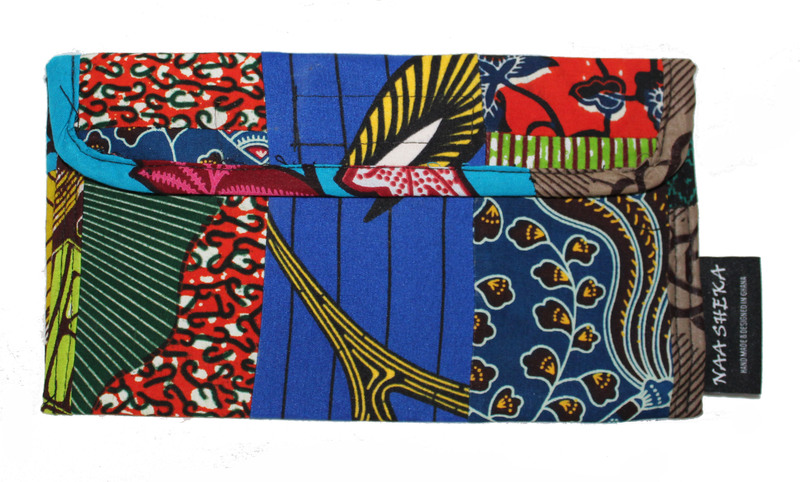 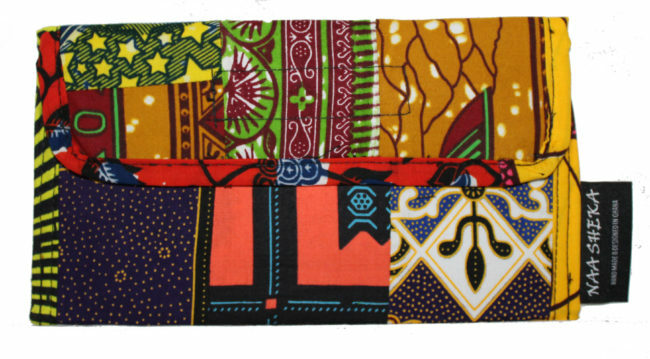 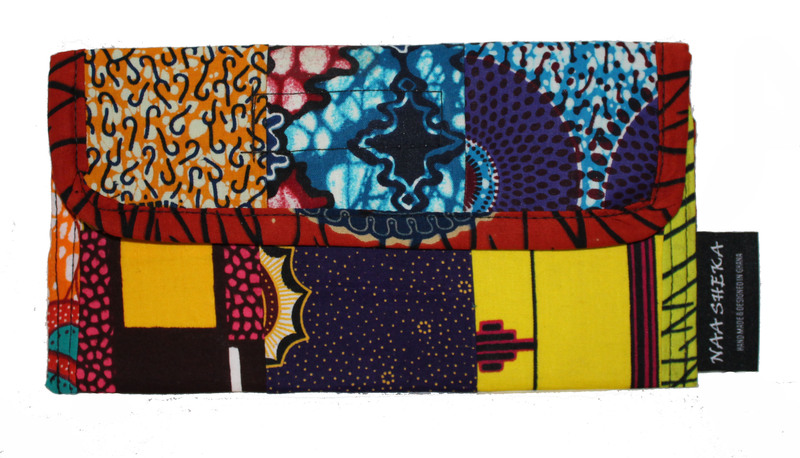 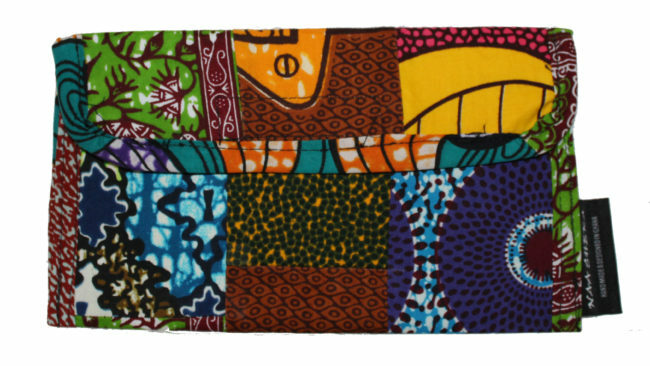 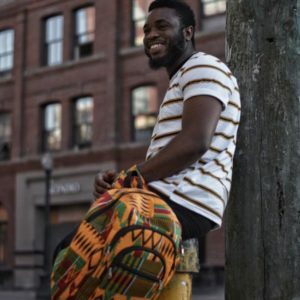 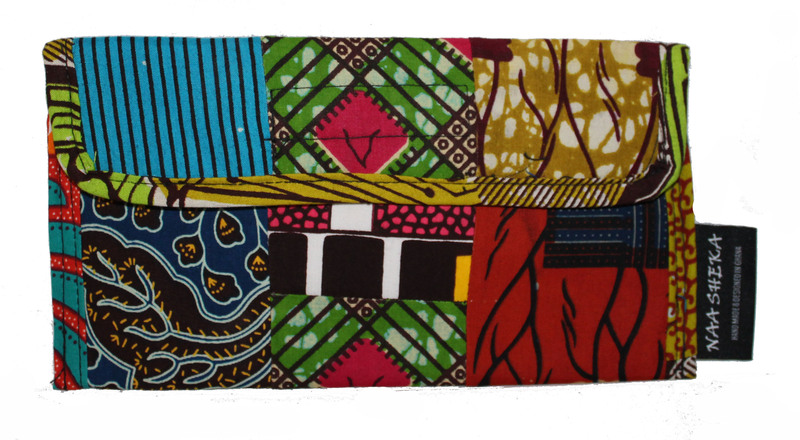 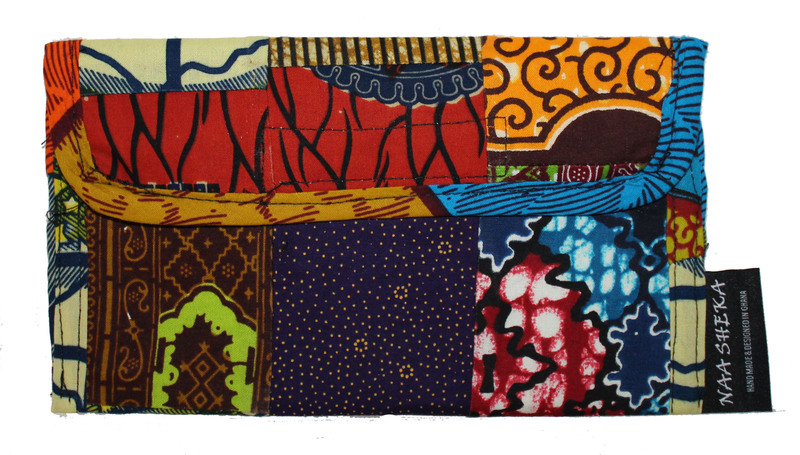 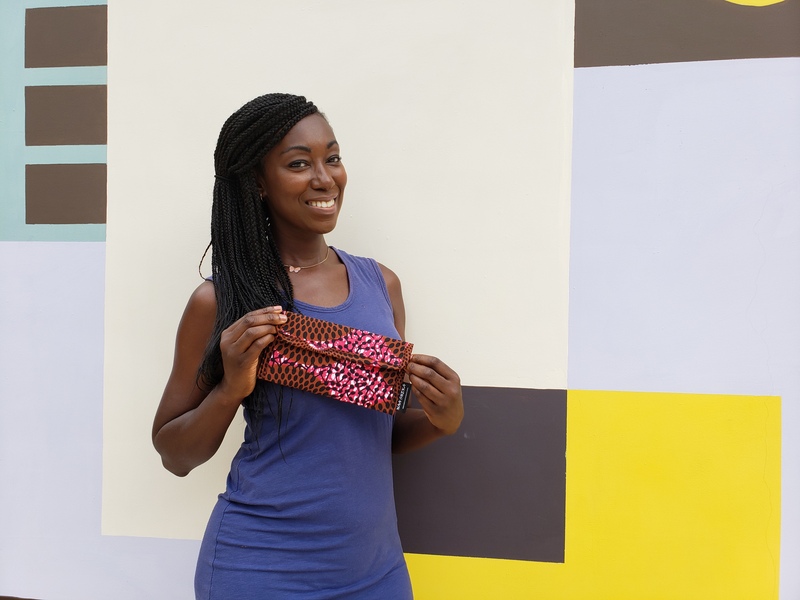 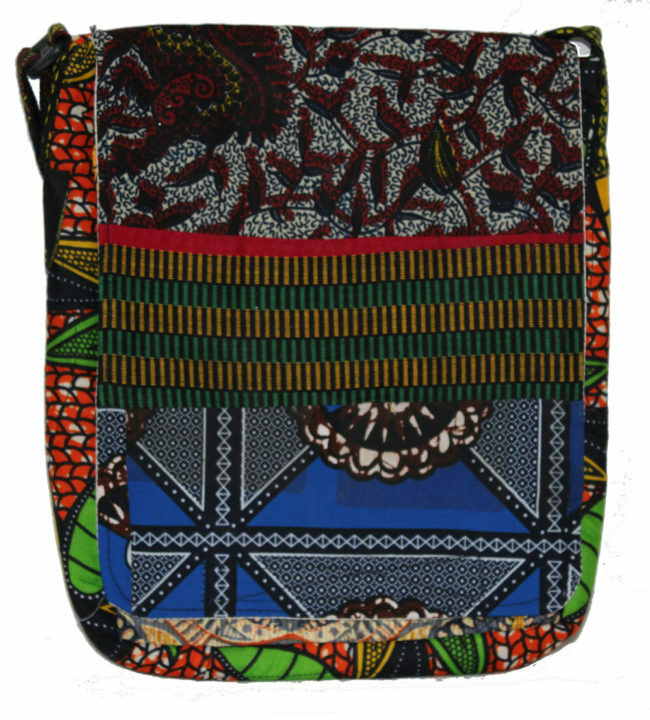 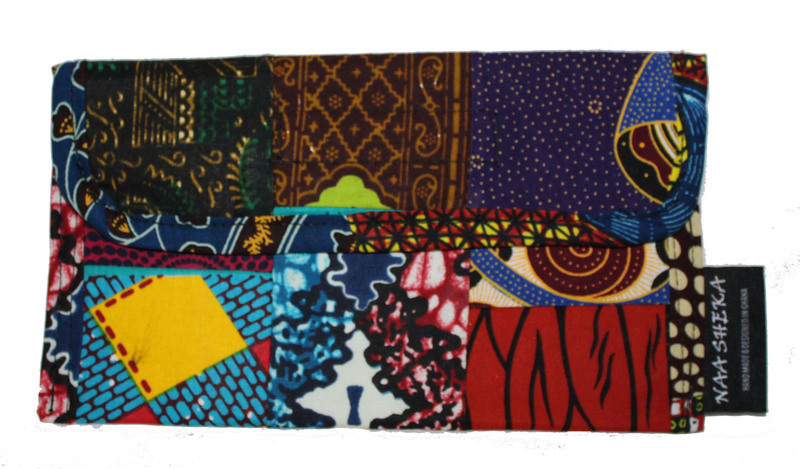 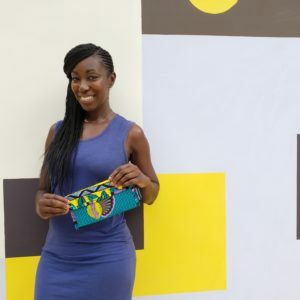 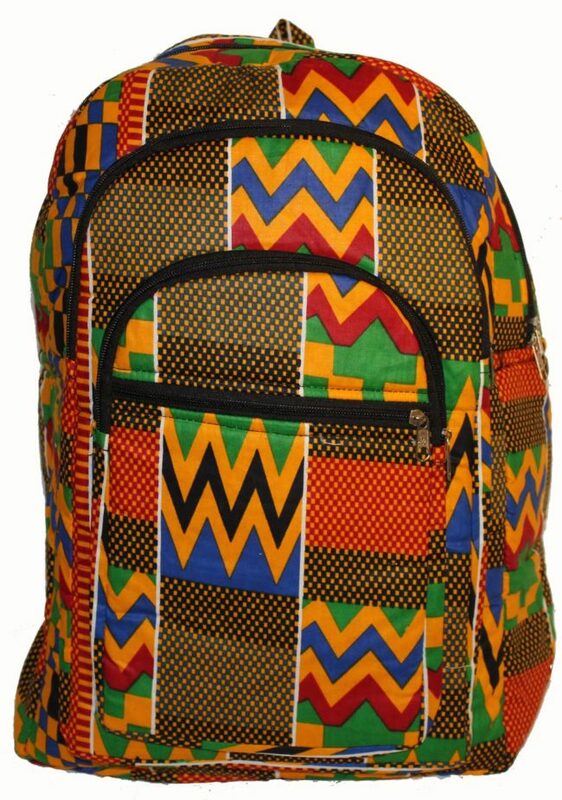 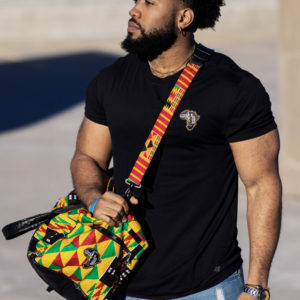 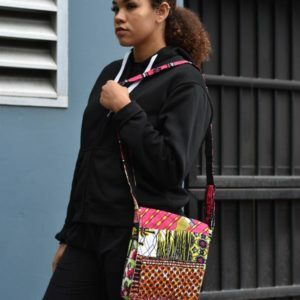 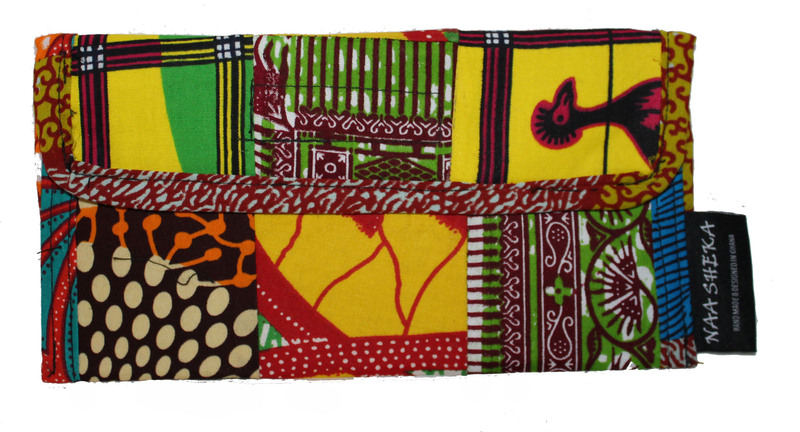 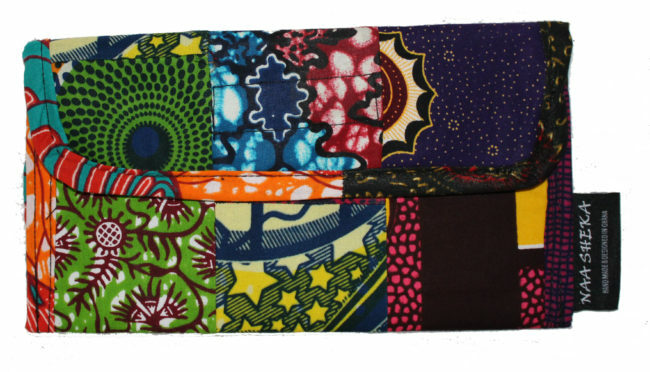 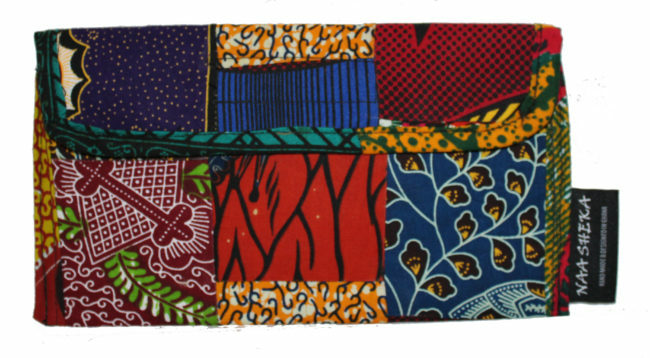 These wallets are available in various patterns and designs and a select few have matching head wraps available.